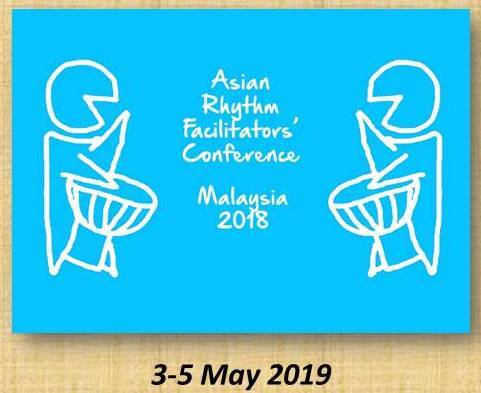 I am honored to be the keynote speaker at the 4th Asian Rhythm Facilitators Conference in Kuala Lumpur, Malaysia, May 3 – 5, 2019. Facilitators with all kinds of sub-specialties will gather to inspire and learn from each other. My talk, “The Rhythm of Energy Art,” will explore what it means to be an “Energy Artist,” and how that shows up in the musical experiences we co-create with participants.